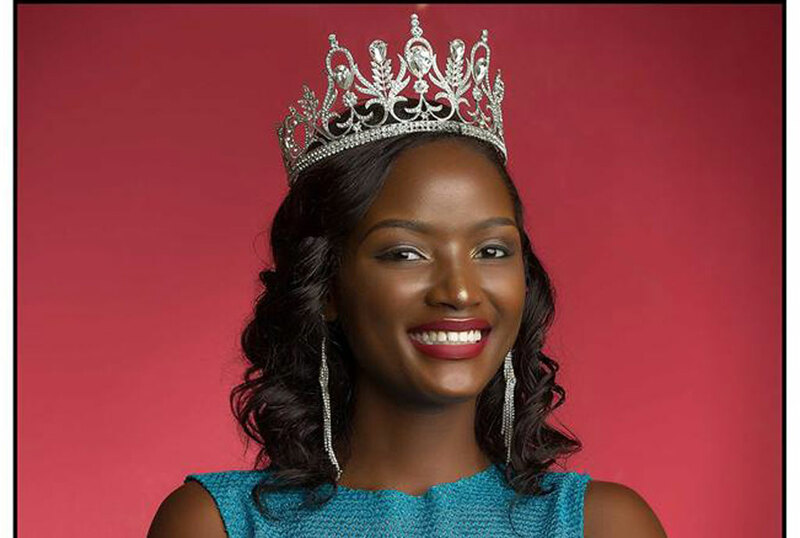 The chief executive officer of the Miss Uganda Foundation, Brenda Nanyonjo, has cautioned Ugandans against using wrong websites to vote for Quinn Abenakyo in the run to the Miss World finals. Ms Abenakyo, who is the current Miss Uganda, has performed well in the competition becoming the first Ugandan to ever make it to the top 30 finalists in the Miss World competition. The excitement from Ugandans upon the promising news has translated into votes online as many have logged onto various websites in the hope that Ms Abenakyo takes the crown to become the first ever Miss World from Uganda. Ms Nanyonjo, however, says that some of the websites that people are using to vote are not the right ones which might cost the Ugandan beauty queen the Miss World crown. Ugandans have reacted with surprise and ecstasy to the news that Abenakyo had scraped through among last the 30 contestants for Miss World. This, according to the pageant’s website, was the first time Uganda had made it to the finale which this year will be in Sanya, China, on December 8. There were some 118 contestants in this 68th edition of the contest and Ms Nanyonjo said Ms Abenakyo’s penultimate feat underlines the fact that Uganda has matured in the business. “Quinn (Abenakyo) has raised the bar and we expect future contestants to bring their A game,” she said. Ugandans largely have little to no hope in contestants that go on to represent the country at Miss World. Miss World, in a bid to differentiate themselves from other pageants, rate its contestants based on a game-changing cause, which is why it has dubbed the competition Beauty With a Purpose. Ms Julia Morley, the chairperson of Miss World Organisation, said the 1972 shift requires each representative of a country in the competition to choose a project close to her home, present and defend its viability. During the Head-to-Head challenge that had contestants paired up, Ms Abenakyo was up against Argentina’s Victoria Soto. The 22-year-old Ugandan spoke passionately about her Beauty with a Purpose project conceived to fight teenage pregnancies. “There is a certain story of a Daisy. Daisy was molested by her father at 12-years-old. The father passed away and she had to live with her grandfather who also did the same [to her]. Now this girl gave birth to her grandfather’s child,” she said. Co-contestants and the judges listened in silence and then erupted in animated hand clapping when the pitch ended. Ms Abenakyo’s presentation easily beat that of Soto themed on creating hope and equal opportunities in her home country. Her target is keeping the girl-child at school, especially in her eastern Uganda home region. All three judges ruled in Abenakyo’s favour. “This is the first time Uganda is making it to the top 30,” Ms Abenakyo said. In 2004, Barbra Kimbugwe made the top 20 in the Miss World Beach Beauty, a swimsuit competition in the pageant. 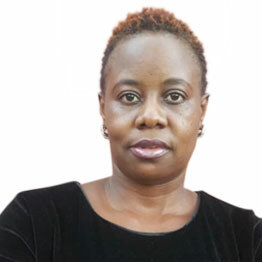 Later in 2005, after Sylvia Owori had stopped organising the pageant, a low-key event was organised at Little Flowers with one Juliet Ankakwatsa becoming Miss Uganda. She hooked the 16th slot at Miss World Talent, a race judged based on singing, dancing and poetry abilities.